GREATNESS WILL NEVER BE AVAILABLE AT THE TOUCH OF A BUTTON. BUT SOMEONE WHO CAN LEAD YOU TO GREATNESS IS! Find your potential in just 3 easy steps! 1. Select your sport or discipline. 2. Choose and chat to your coach. 3. Book and pay quickly and securely! Sign up with your email address to receive awesome offers from the Find My Coach Family! WIN A FREE SESSION WITH A DIFFERENT SUPERSTAR COACH EVERY MONTH! At Find My Coach we love providing free coaching! So every month we aim to provide a free coaching session with an elite Australian athlete! Sign up to our mailing list here to stay informed when our next superstar coach is coming to your town! Sign up with your email address to receive news about our superstar coaching competitions. Katie was cut 3 consecutive years as the 2nd to last person from the NSW Under 18's team. In 2016 she made the decision to use Find My Coach to help her achieve her goal of making the team. Katie found Coach Duane who was able to remould her shooting technique and turn it into one of her deadliest weapons on the court. She was selected into the U18 NSW Team and ended up as the starting point guard. With Find My Coach you can be sure to be able to select from the highest quality professional athletes and coaches for your session. Here are just a few of our hall of fame coaches from around the country! 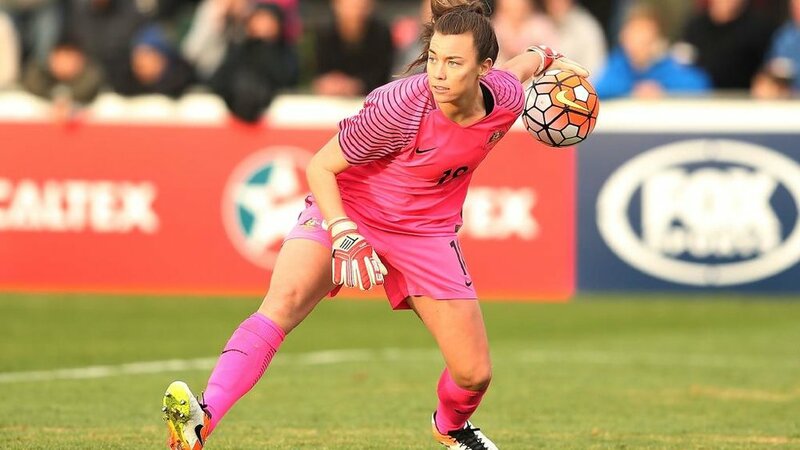 Mackenzie Arnold is the current goalkeeper for the Brisbane Roar, Australian Matildas and is also a 2016 Rio Olympian. Take your goalkeeping skills to the next level with Mackenzie today! Mariafe is a 2016 Rio Olympian and a current U23 World Champion Beach Volleyballer and one of the world's best defenders. Experience an intense sand session today with one of the worlds best! 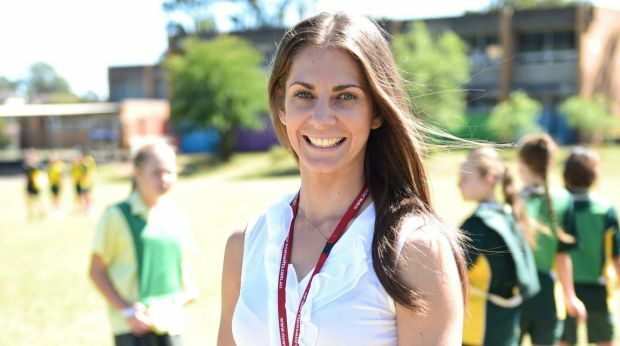 Shannon Seebohm is the coach of the World Champion U17 Australian Womens Team, 2014/15 WNBL Coach of the year and current High Performance coach for Newcastle. Hire Shannon today! 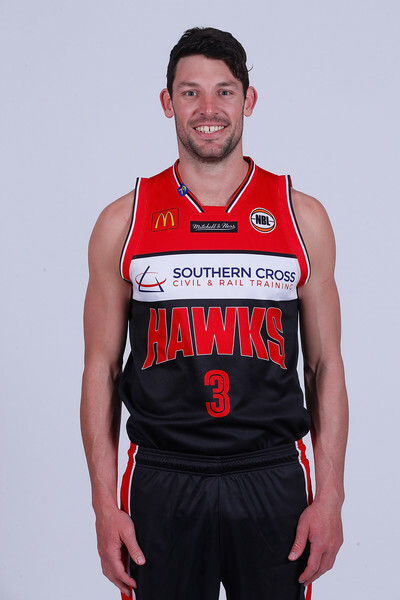 Kevin White is a NSW Representative, National Champion in 2005, Former NBL Defensive Player of the Year of the Sydney Kings and current NBL Finalist and starting point guard for the Illawara Hawks. He is also studying his Bachelors of Education at Sydney University. Abbey Mcculloch is the current Sydney Swifts Captain and one of Super Netball's best defenders. Hire Abbey 1on1 or for your team today! James Casey is a Rider on the SUP WORLD TOUR which travels all over the world. Recently James has given back to the communities that have created him by becoming one of the most well known surf and SUP coaches in Sydney's Northern Beaches. WHY COACH WITH FIND MY COACH? Find My Coach was built by coaches for coaches. No signup fees, no ongoing fees just a simple commission for every session you do as low as 5%. Click here to find out more about our loyalty program. We've got your back! Don't spend $1000's of dollars on your own public liability and public insurance policies. Register for free with us and you're covered by our liability waivers and our specially tailored PI and PL policies. Find My Coach is the easiest way to grow your client base! Let us handle all the marketing costs to promote you and your awesome coaching abilities. 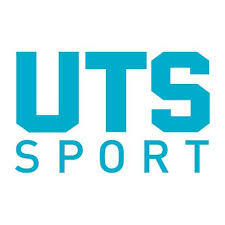 Find My Coach also has partnerships with some of Australia's best schools and sporting associations ensuring you can have a steady stream of income all year round! To view our T's & C's click below. Thank you for messaging us. A member from our awesome team will be in touch ASAP! In the mean time keep training and improving!